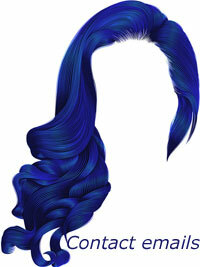 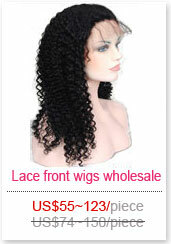 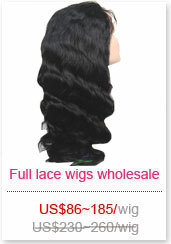 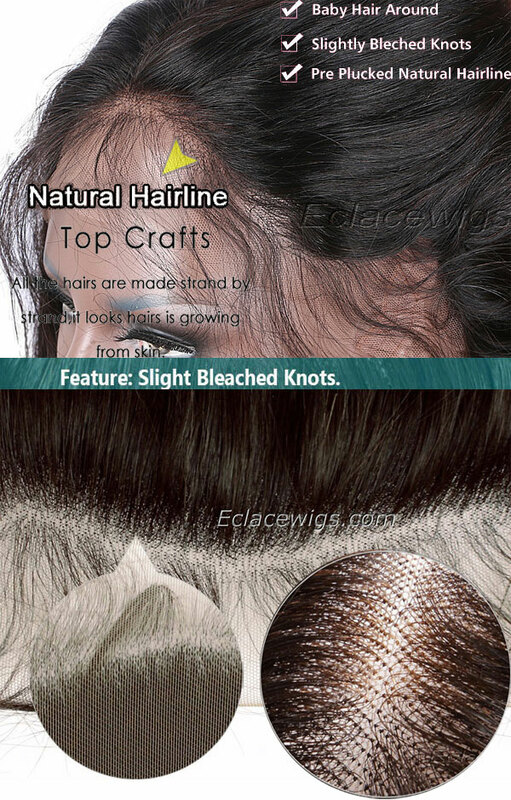 High quality Indian hair top closures in stock,no shedding,no tangle. 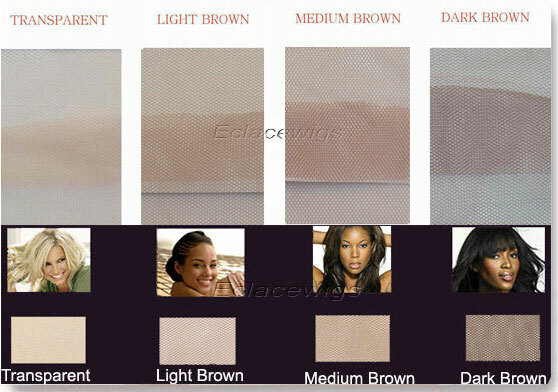 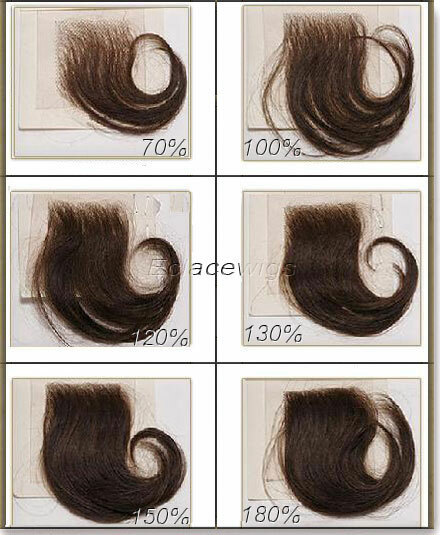 Lace Chart light brown,medium brown,dark brown. 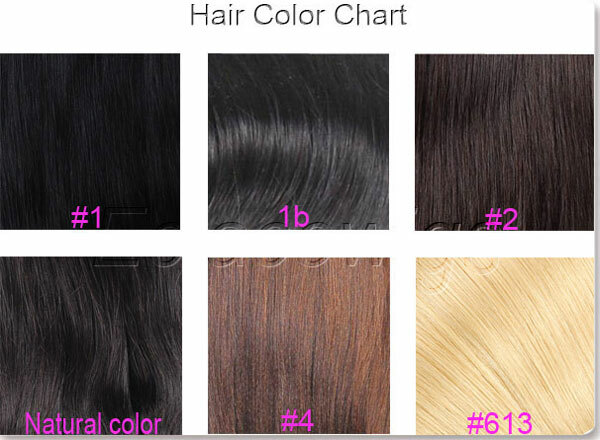 Color Chart 1, 1B, natural color. 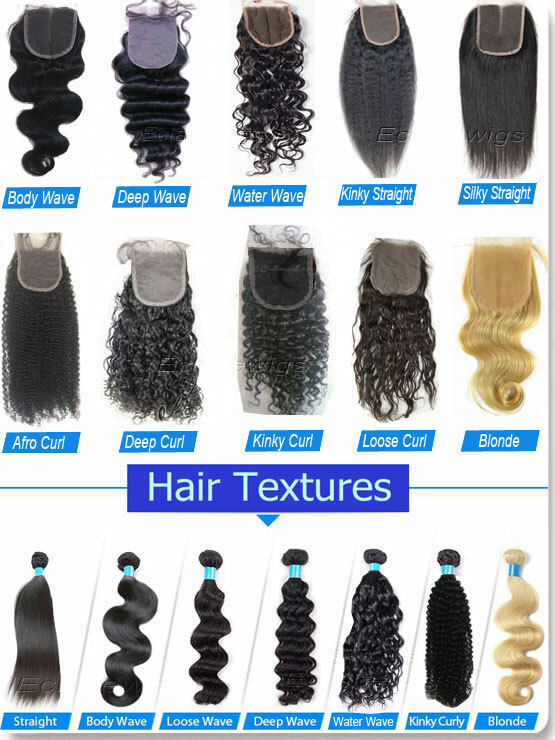 Choose the texture styles wanted. 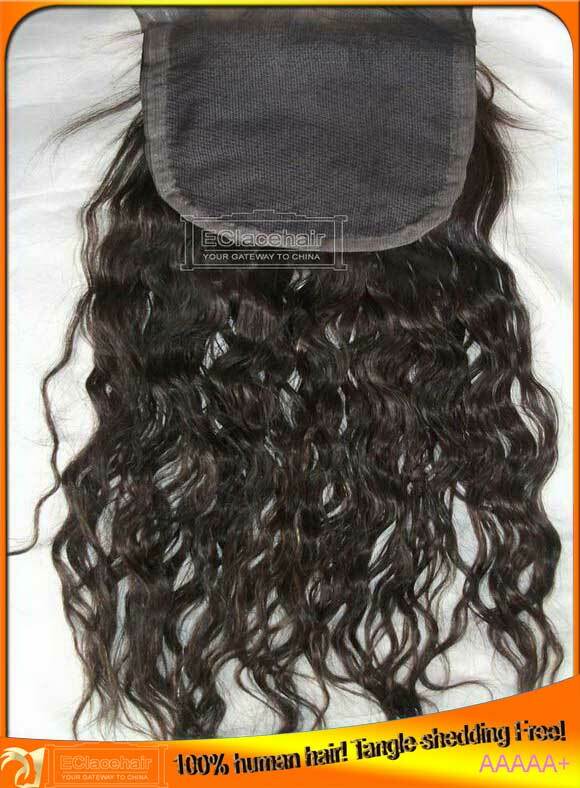 Lead time We have virgin hair lace closures in size 4x4 ,5x5,13x2,13x4,13x6 in stock,It will take around 15 days to make top closure pieces.